The 2018-19 season, and Year 1 for me, is officially in the books with the completion of exit interviews. 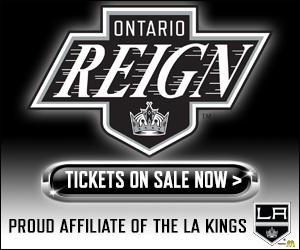 You could say that this season was disappointing for the Reign, as the franchise missed out on postseason hockey for the first time in their four seasons since relocating from Manchester in 2015. The Reign were a very young team in whole, with several first-year players in the mix in place of departed veterans, which showed in the lack of consistency in the team’s play month-to-month, week-to-week and even game-to-game. 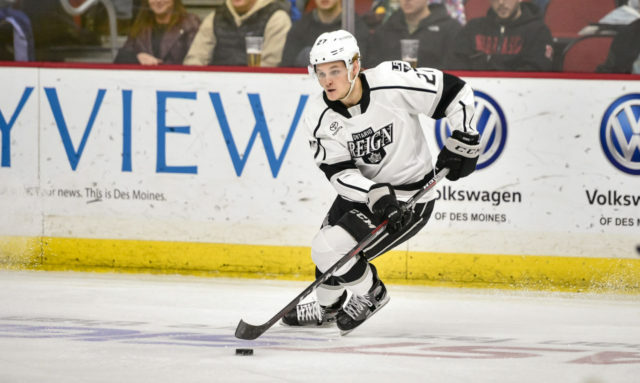 Through the eyes of the players and coaches, the Reign saw improvement from October through April, as the younger group adapted to the professional lifestyle, with many feeling that the team played some of its best hockey at the end of the season. the end result, however saw too many down stretches to be recovered from. But even if you were disappointed, you can’t say that you weren’t entertained. For a team that finished with the second-lowest points percentage in the AHL, there were several memorable moments – A four-goal comeback over Tucson in November, a record-setting, 68-save shutout (against), four goals scored on one power play in the final five minutes of play, in perhaps the most exciting game of the season, record-breaking seasons, milestones reached, awards won and most recently, a legendary retirement. Reign players and coaches would have traded all of that excitement for enough victories to qualify for the postseason, but that’s not how it works. As Ontario heads towards the 2019-20 season, it could be looking at a much different group than what was iced this season. Just six players (Eyssimont, Morrison, Strand, Luff, Reddekopp, Clague) from the group that finished this season are under an NHL contract for next season and eligible to play in the AHL. Several key Ontario figures are free agents, either unrestricted or restricted, so time will tell on the future of many of this season’s Reign players. – Other than missing the postseason, Head Coach Mike Stothers said that Kale Clague’s broken foot “might have been the biggest disappoint of the whole year”. He pointed to the strides Clague had taken in his game, and the opportunity for him to log top pairing minutes down the stretch. “It’s so disappointing, and we missed him. He really improved. Kale really came a long way from the start of camp, through the exhibition to the regular season and he was playing some real good hockey in the absence of those guys.” Clague had really began to take stride with recalls of other Ontario blueliners to the AHL, seizing minutes and roles, taking on the load and playing in all situations. “I think this is such a great opportunity for myself and some other defensemen in the room to take on a bigger role,” Clague said a few games prior to his injury, in regards to an increased role. “Those guys play a lot of minutes when they’re down here, so whenever there’s a chance for guys to step up, like myself, and play more minutes, that’s important. Especially in my first year pro, it’s not too often I guess that a 20-year-old is getting these minutes in the American Hockey League.” Stothers said Clague had been working out during the Reign’s final month and on the bright side, the injury should make him fresher heading into 2019 training camp with fewer miles logged in March and April. 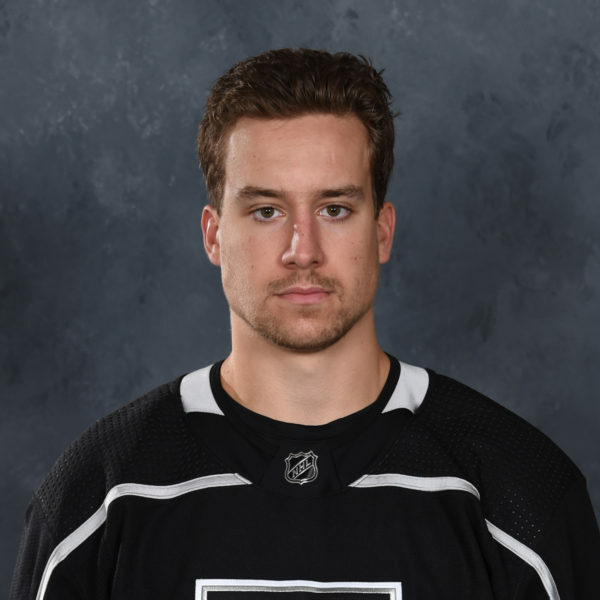 – Stothers said it’s not really up to him whether players like Matt Luff, Mike Amadio and Cal Petersen are ready to become full-time NHL players. 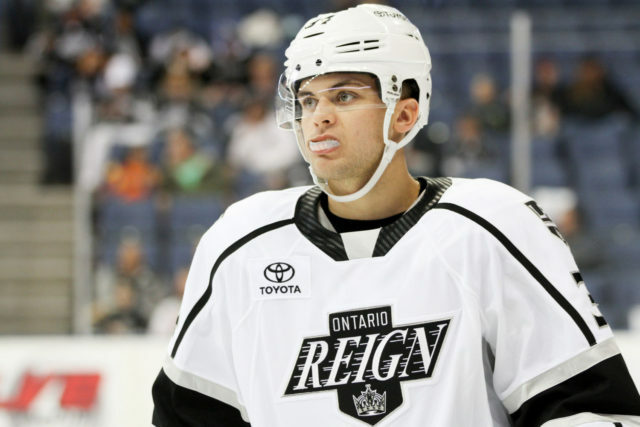 He said that all three players have worked extremely hard with Ontario and have done a great job with the Reign. He said he feels that all three are close to being NHL regulars, but it’s hard to tell how things will play out without a coach in place and several roster decisions still to be made at the NHL level. For their part, all three are looking towards becoming NHL regulars in the future. 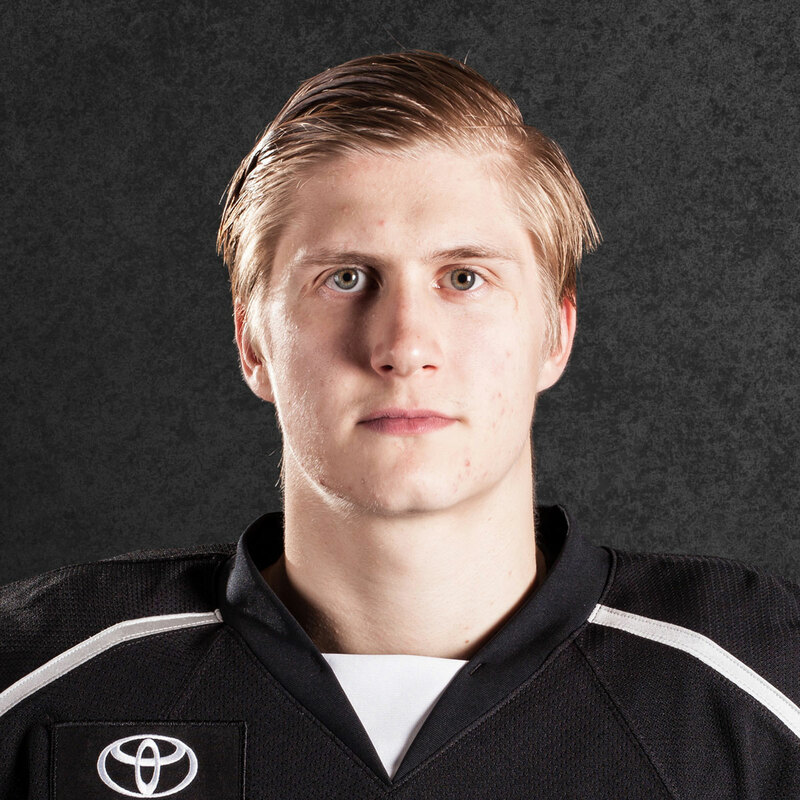 – In his first professional season, forward Sheldon Rempal had a tale of two seasons. Rempal was one of the league’s most dynamic rookies in the first half of the season and was named as an AHL All-Star. The Clarkson product collected 30 points (11-19-30) from his first 32 games played before the All-Star break, but had just 10 points (4-6-10) from his final 27 games played and was a healthy scratch at times during the team’s final games, as he ended the season on a 10-game pointless streak. By his own admission, Rempal fell a bit victim to the “college wall”, where players used to the lighter game schedule and lifestyle in college wear out a bit down the stretch. “The overall grind was a big step for myself, personally,” Rempal said. “After I was used to playing 30-40 games, where here it’s basically doubled and you’re playing every other day it feels like, plus obviously the guys are bigger and stronger. Those extra games start to wear on you a little bit more, even though you might not feel it at times, it is creeping in on you and fatigue becomes a factor. Now, I know what to do in the offseason to help avoid some of the roadblocks I hit this year and come back stronger.” Stothers called the jump in games a “different animal to deal with”, noting the demands put on you as a pro when you’re not just playing on weekends with a full week to recover. “The wear and tear, the physicality of the game kind of catches up to you and you throw the travel on top of that, it’s hard, both physically and mentally. I think this was a good first year for Remps to experience that. He had a taste of some success, which is great. He had a little bit of adversity, in the sense that the points weren’t coming as easy for him in the second half and I think it’s a matter of altering his game a little bit. The things he was able to do and get away with in college were great to get him to this point, but to take him further, he might have to change or alter the way he plays the game and not take on so much 1-on-1 contact and use his skating ability and his flash and dash with his skill, maybe work more give-and-go’s, and stuff like that. He’s a smart kid, he’ll figure it out.” Rempal is far from the first player to experience that adversity in his first year out of college and seems primed to continue his development arc with a strong summer. – There was – as expected – general disappointment amongst the players in not reaching the postseason, but most every player I spoke to felt that the team showed progress throughout the course of the season. 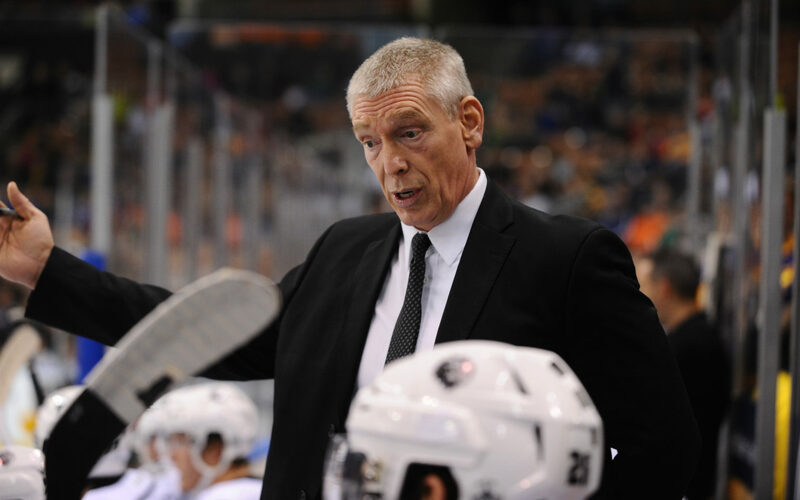 Stothers pointed out that perhaps with different circumstances, not having injuries, which began as early as training camp (Dustin Brown, Jonny Brodzinski), perhaps this season’s edition of the Reign looks a little bit different from the outset. There was also a sentiment that the season ending early will serve as a motivation for players to come back stronger next season, with an important year of experience under their belts. 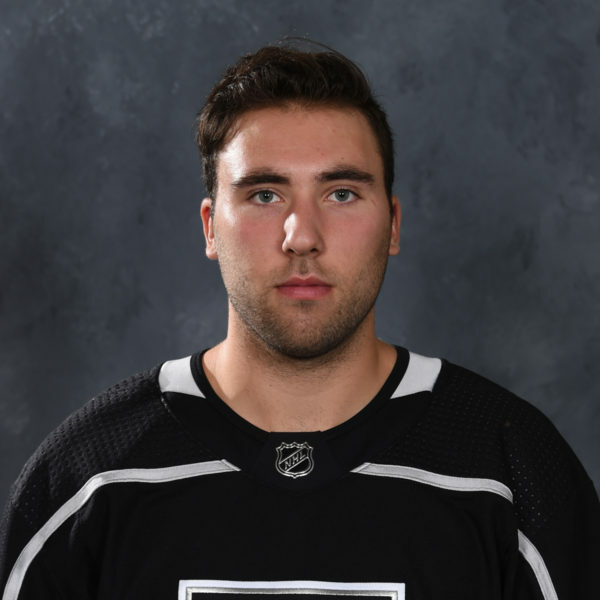 Time will tell, but with such a young team, several players will look at next season as a huge opportunity to take a stride or even a leap in their development process, with several incoming rookies looking to make their mark with either the Kings or the Reign. A big year lies ahead for many players. 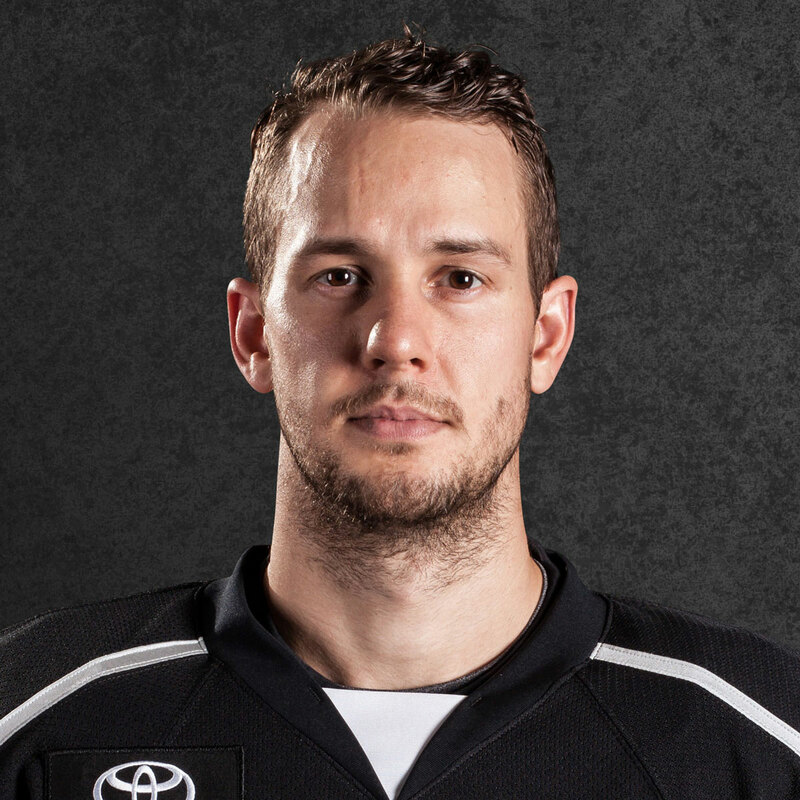 – Defenseman Craig Wyszomirski will head to Manchester to join the Monarchs in the Kelly Cup Playoffs, where the Kings ECHL affiliate currently holds a 2-0 series lead over Adirondack in Round 1. Wyszomirski was a great story this season, working himself into a regular spot in the Ontario lineup as a stay-at-home, physical presence that frequently played on the top penalty-killing unit. Wyszomirski scored his first AHL goal in the season finale in Bakersfield and now joins a large group of players that were with the Reign at points during this season, or attended training camp with the team. 9 of Manchester’s currently rostered players fall into that boat, including Drake Rymsha and Boko Imama, who each played in 25+ games with Ontario this season. Manchester plays at home on Wednesday, Friday and, if necessary, Saturday. A huge thank you to everyone who followed along this season and I look forward to continuing to interact over the summer – Plenty more to come over the coming weeks.